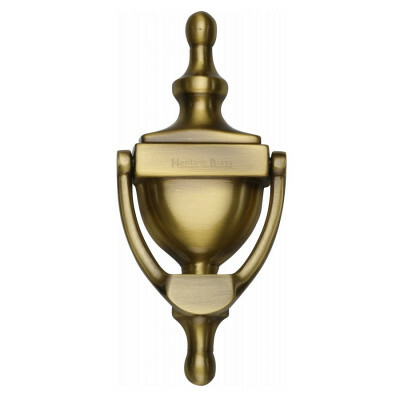 Our range of front door furniture includes door knockers, letter plates, cylinder pulls, door numerals, bell pushes and more. 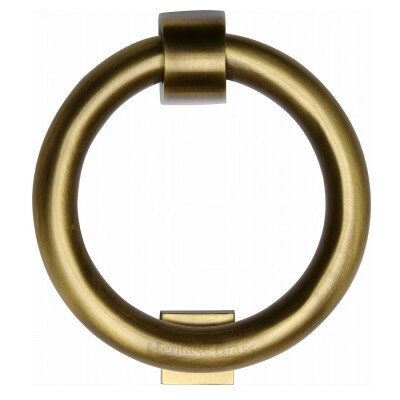 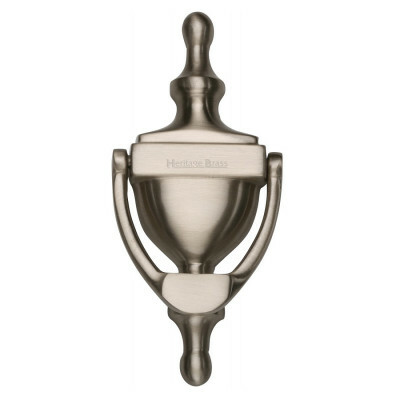 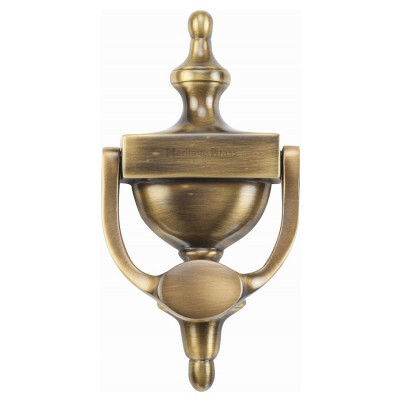 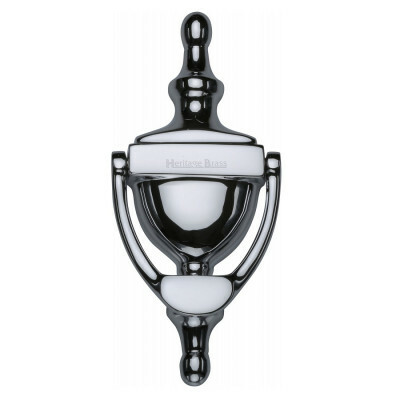 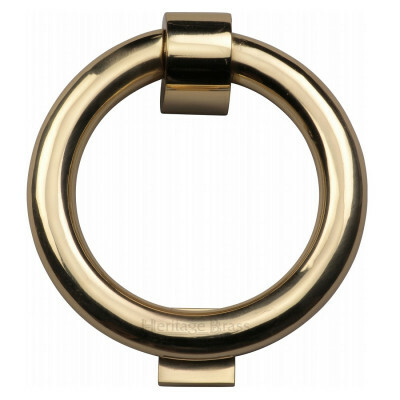 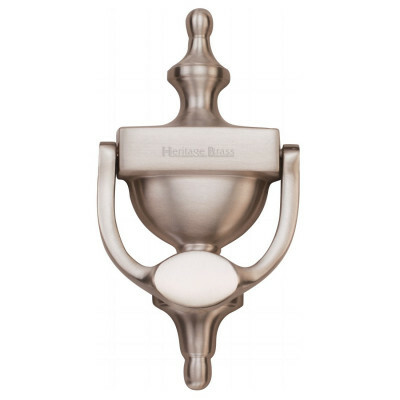 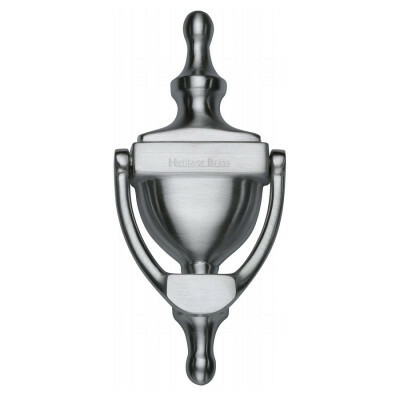 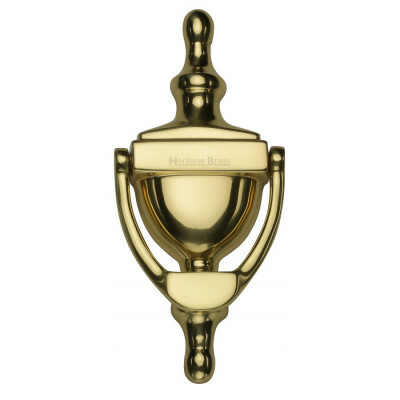 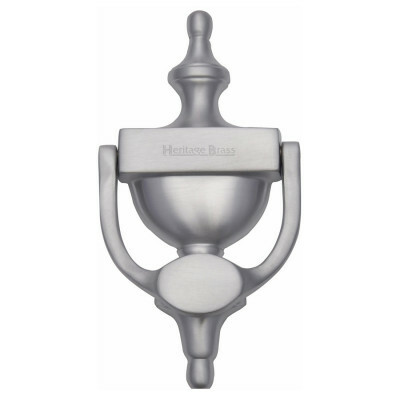 Finishes available include brass, antique brass, black iron, chrome, nickel and stainless steel. 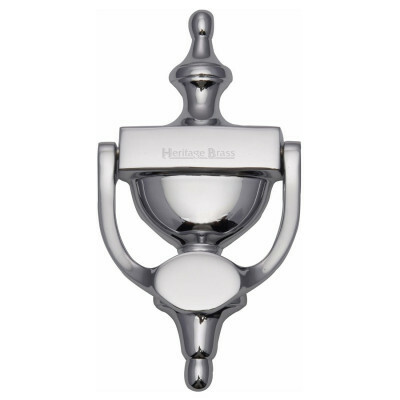 Whether you are renovating a residential property or restoring a period property back to its former glory we have a solution for you. 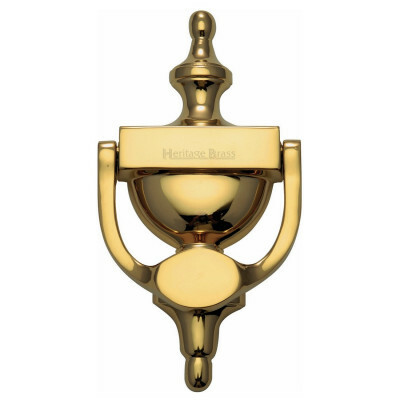 All of our front door knockers, letter plates and other front door furniture comes with a minimum of 1 year guarantee to ensure you are getting the highest quality products available.